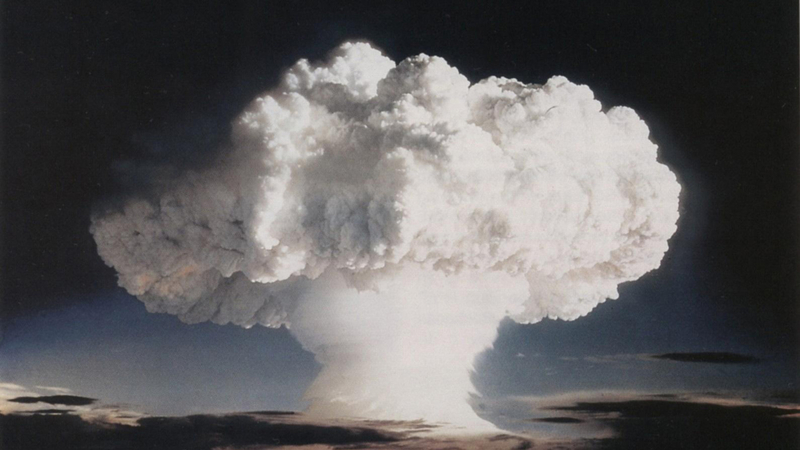 MUSHROOM CLOUD: USA's first test of a full-scale thermonuclear device, named Ivy Mike, took place in 1952. Will we ever see a nuclear-weapon-free-world? A nuclear-weapons-free-world – utopia, or…? In September 2016, North Korea celebrated a successful nuclear test. Is a nuclear-weapons-free world feasible – and desirable? Sverre Lodgaard looks into this question in his recent publication on this subject. 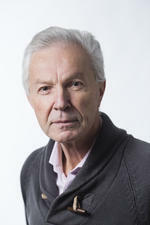 The lead question opens Senior Research Fellow Sverre Lodgaard’s (NUPI) most recent book, titled «Stable Nuclear Zero». The publication contains perspectives on what a nuclear-weapons-free-world (NWFW) might look like from ten experts in the field of nuclear disarmament. North Korea’s nuclear weapons: Iranian solution – a way out? But what then are the requirements of stable zero? The literature on nuclear disarmament has paid little attention to this question. ‘In the book we discuss phasing out the nuclear weapons regime with basis in the objective - a nuclear-weapons-free-world – and then we work our way from there back to today and the current situation,’ Lodgaard explains. In his final remarks in the publication Lodgaard states that the biggest obstacles to a NWFW might actually be domestic hurdles. Among others, he points to the USA, where reluctance to subject modern non-nuclear weapons to regulation is founded in economic, industrial and political reasons. According to Lodgaard, these interests are shielded by assertions that the USA should be ‘second to none’, meaning that its military-technological superiority must be maintained. In Russia, nuclear weapons are a tool to compensate for inferiority on other fields and are invoked to address the concerns of a nationalistic public. The volume highlights that a clear conception of the goal not only is important in itself, but can shed light on what kind of disarmament process to promote. It will be of much interest to students of nuclear proliferation, global governance, security studies and IR.